Haiiiiiii-yah! Taking it up a notch. 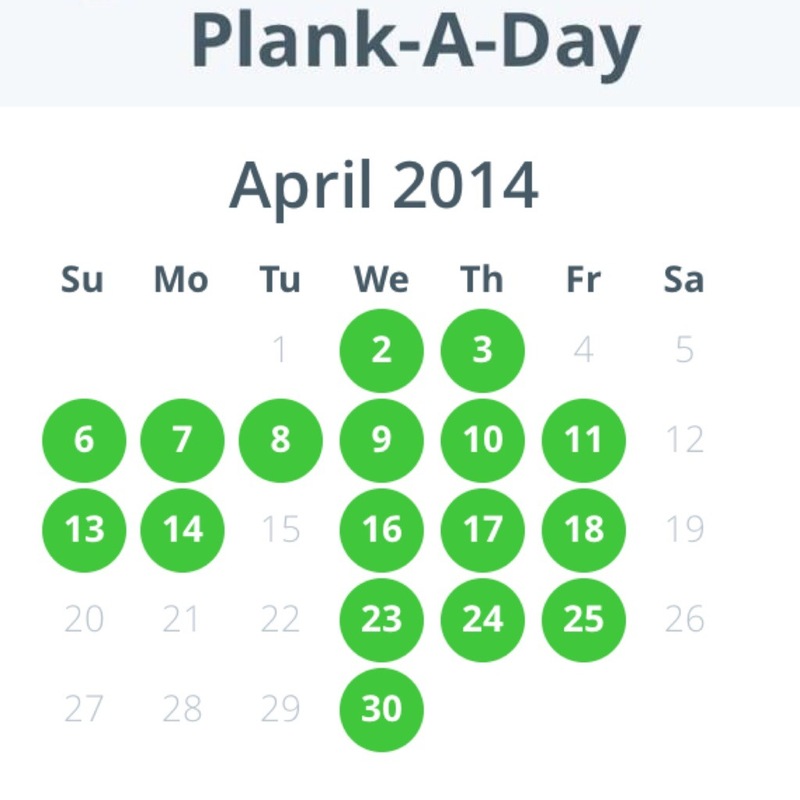 I ended up completing planks 17 out of 30 days in April. I think the longest time was 30 seconds and I was typically holding 20 seconds and I know I could improve on the time. 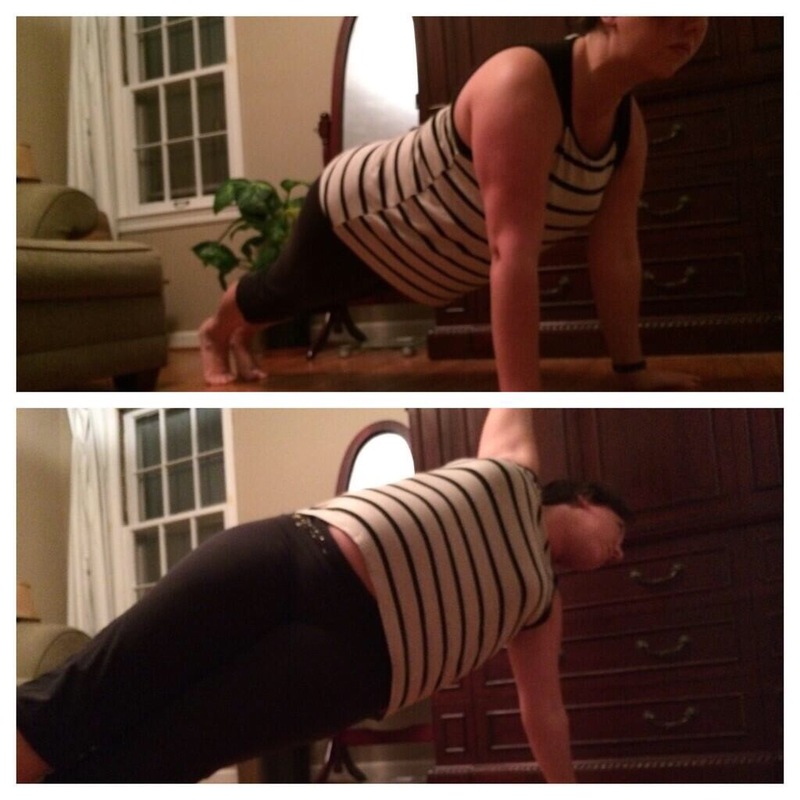 Planks are a simple but good exercise and I want to continue to keep it on my daily todo list. You can do planks almost anywhere and you can be wearing jeans or pajamas so they’re good if you can’t find the time to do a full workout. I know I only completed a little over 50% of the month of April but I have to say it’s not my only goal or priority. I had a couple of distractions. For example you can see I missed a few days around the 15th of the month – I was distracted by making sure my taxes were done on time (quickbooks decided to give me some trouble so I barely had time to sleep, planks were not at the top of the list those days.) I also ended up simply forgetting to do a plank a couple of times as well. I am installing a mirror though below one of the windows so I can check my form more easily. I had a spare wall mirror that will work nicely once I get some new mounting brackets. I’m geeking out on you a little here – AR stands for Alternative Reality or Augmented Reality. 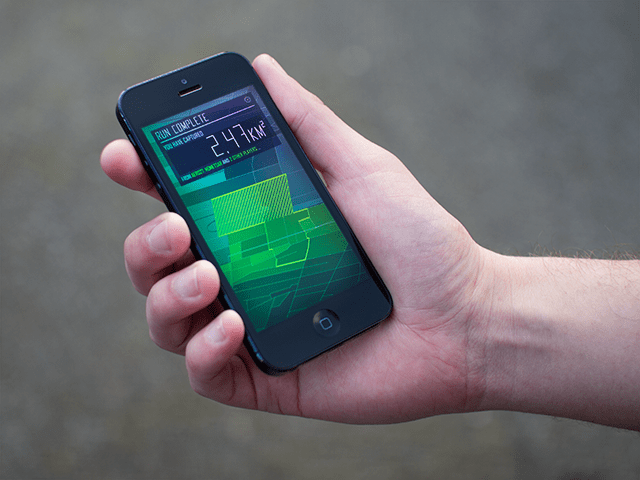 And the “Run an Empire” app is a fitness game you play by running or walking around an area to secure it. It’s an app that will get more fun as more people join in and you have to defend your areas by running or walking around them even more. Think Zombies Run! and Ingress a bit together here. No idea what I’m talking about? Don’t worry. Just watch the video below. 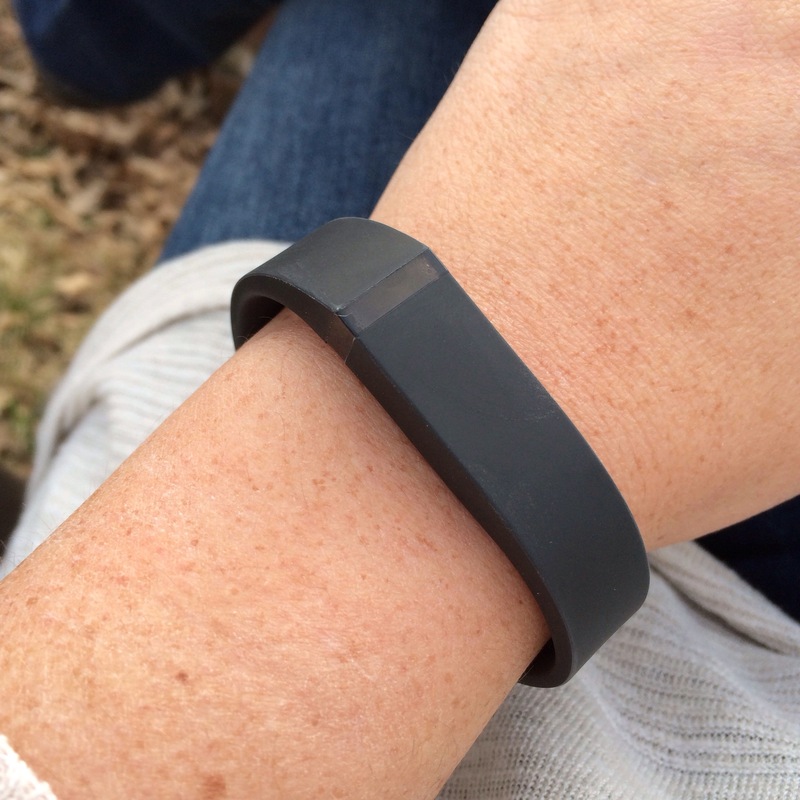 Dove into the world of the #fitbitflex Saturday. 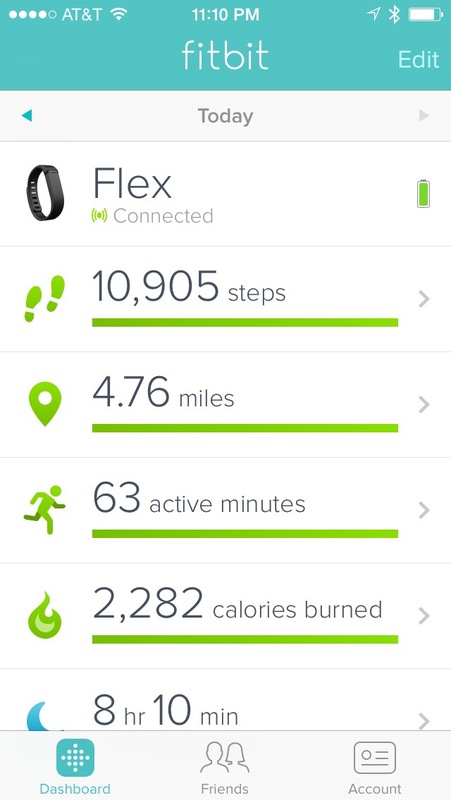 Right now I’m mostly getting a sense of how much I move (or don’t move) on a daily basis. It’s a little reminder on my wrist but I will be kicking it up a notch later in the week. 🙂 Also cleaned off the standing desk (tv armoire actually) so I can stand to work some as well.